The first three festivals were spectacular successes. Thanks to our donors, every year so far we have raised enough to purchase books from every participating author. Thousands of these were autographed and either given away or sold at a discount to hundreds of families from the Eastern Shore and further afield. Over 1000 autographed books have been given away to children who signed up for the Talbot County Free Library’s Summer Reading Program. Many of the authors were very excited to learn that we were giving away so many books that they donated personal copies of their books to be included in the distribution. 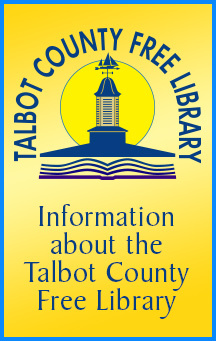 The first 2 festivals were held at the Talbot County Free Library. For our third year we moved to the Waterfowl Building. Since 2018 was the 200th anniversary of Frederick Douglass' birth we partnered with the annual Juneteenth Celebration at the Academy Art Museum. This year we will move back to our home base of the library. 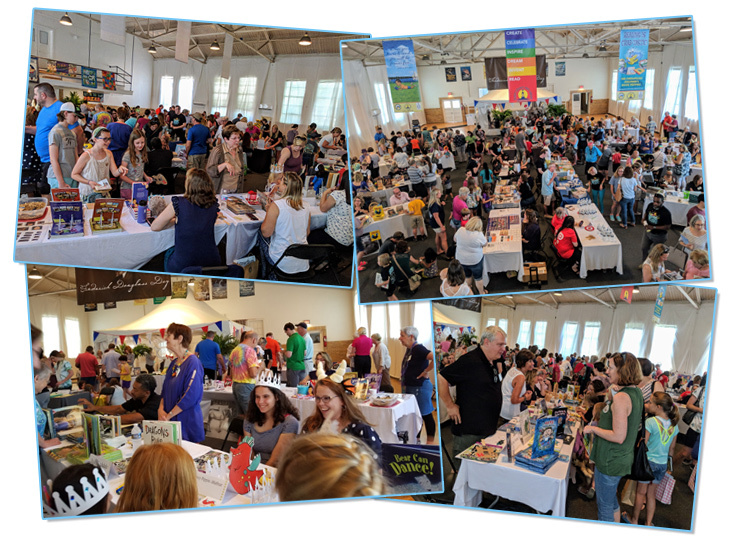 Please come meet our authors, illustrators and be a part of the fun on June 8th, 2019. If you would like to become a sponsor please see our Sponsors page for more information. 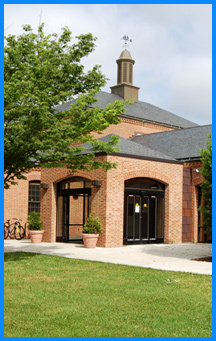 If you have any other questions please call the Library at 410-822-1626.